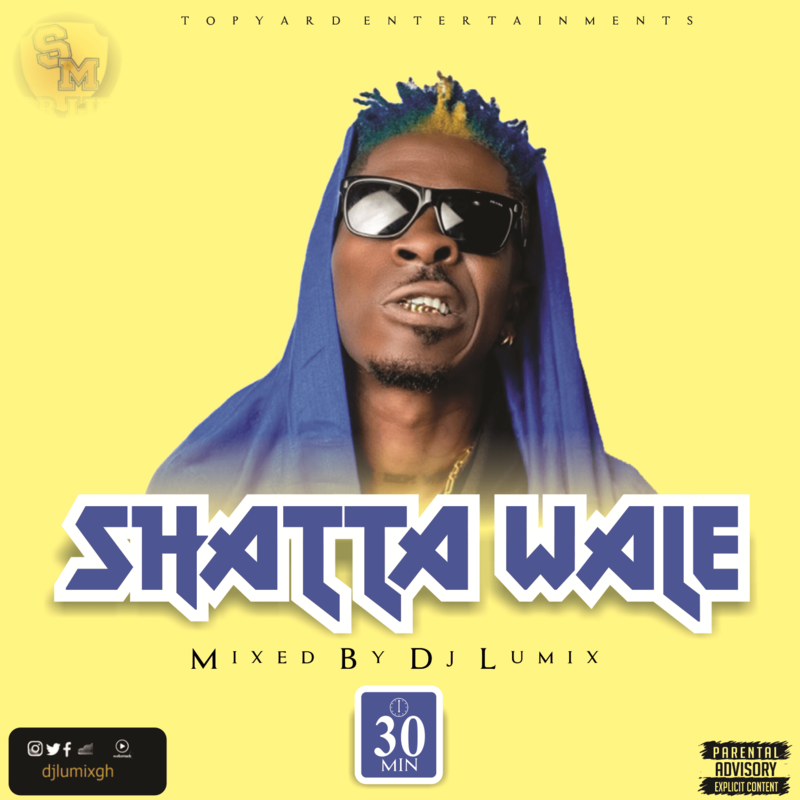 Top Yard Entertainment unleashes this much anticipated mixtape titled Shatta Wale Mix hosted by DJ Lumix. This Mixtape is a good combination of sounds from Multiple award winning artiste and Shatta Movement empire Boss, Shatta Wale. Trust me Dj Lumix is so on point for this great work and you will enjoy this if you really truly Love Good Music.